Our story is the story of a family passion. Caffè Fiorella was founded in 1985 by the will of the founder, Fiorella, to create a coffee that really suited the tastes of customers. Since then we have served our coffee to around 200,000 people a year and we base our reputation on the quality of our homemade coffee. Thanks to the experience of some friends already active in the field, Fiorella decided to open her first café in Follonica, a small seaside town near to Grosseto. Fiorella, who never considered her business as a job, but rather as an opportunity to make her customers happy, continued to experiment with different mixtures and coffees until the perfect mix was identified. Her enthusiasm immediately infected her husband, turning the cafeteria into the family business that today is carried on by her son Francesco. 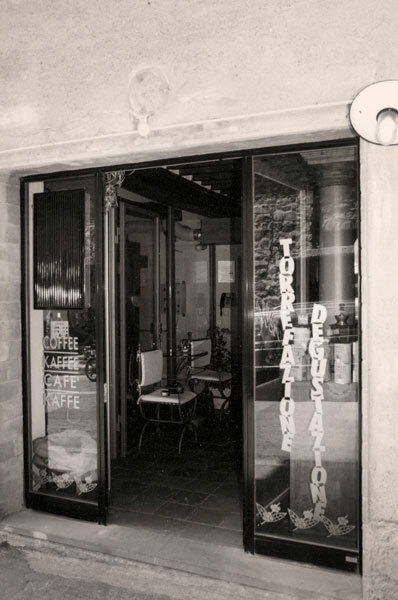 In the 1990s a second café was opened in Castiglione della Pescaia; then, in the 2000s, the family decided to open a third café in Siena, a city of renowned historical value all over the world, located in the heart of Tuscany. Strong of the previous successes, Francesco felt ready to face the challenge of a bigger city, full of students and tourists and therefore with very different palates. Once again it was a success. 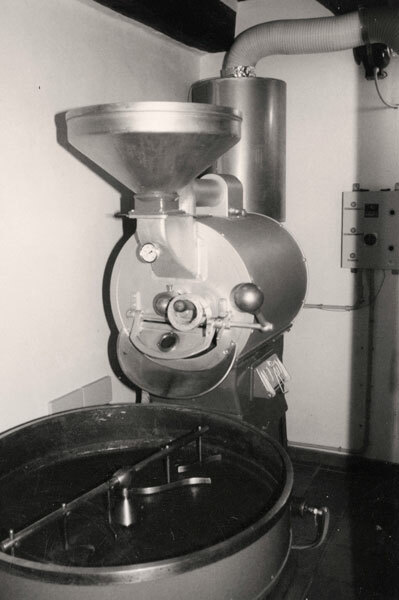 Today Caffè Fiorella remains active in the coffee business and supplies its products to local and international coffee shops.